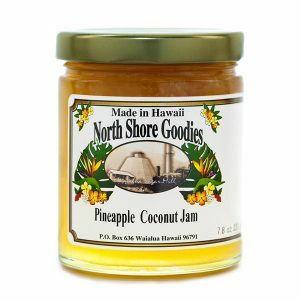 Mango and pineapple, two of Hawaii’s favorite fruits in one great jam. Mango’s sweet yet slightly tart flavor balances perfectly with the sweet/sour flavor of pineapple. 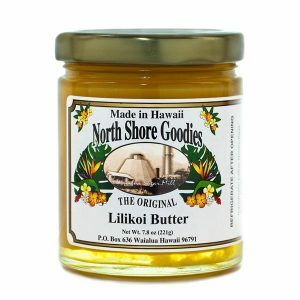 Made with local sun-ripened mangoes, pineapples, honey and pectin. 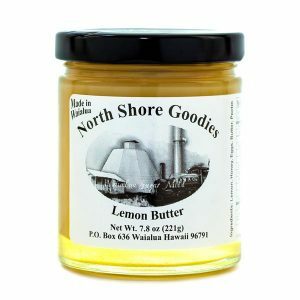 No high fructose corn syrup or preservatives, just natural goodness. 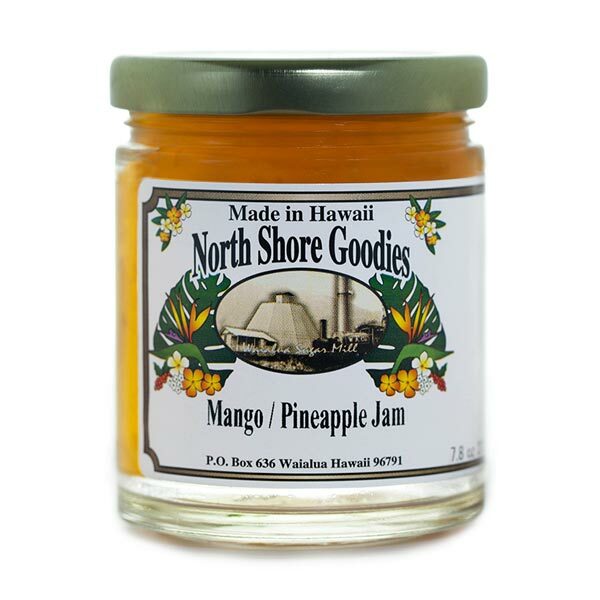 Our Mango Pineapple jam combines sun-ripened mangoes with sweet tangy pineapples. 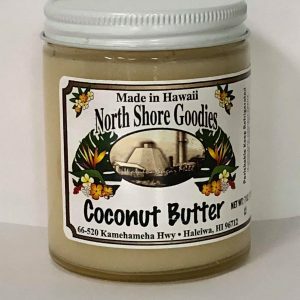 Amazing on fresh baked goods like bread, muffins and scones, it can also add a nice flavor profile to dishes with chicken, turkey and duck. All-natural ingredients with no high-fructose corn syrup, artificial colorings or preservatives.